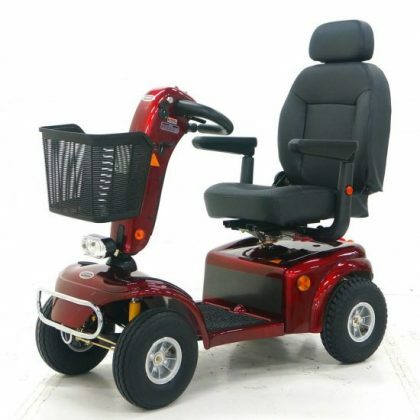 Getabout has been designed to e easily folded and transported, ideal for people wanting to travel via vehicle, aeroplane or ship. 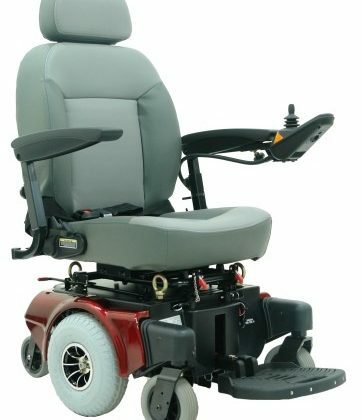 Getabout has been designed to e easily folded and transported, ideal for people wanting to travel via vehicle, aeroplane or ship. 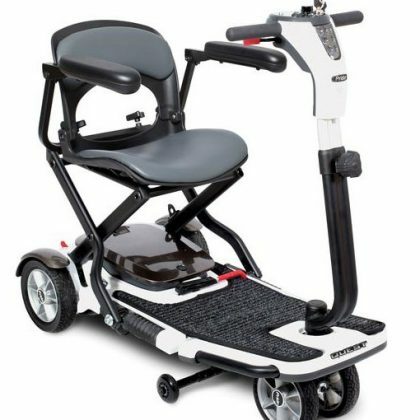 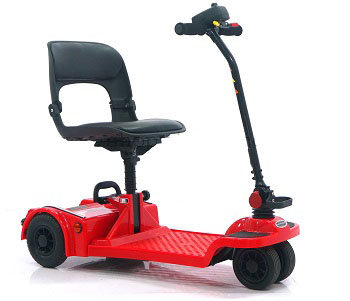 The Getabout features a patented easy fold seat mechanism to make folding process very quick and when you combine this with the travel handle and unidirectional castors you have a great scooter for your portable needs. 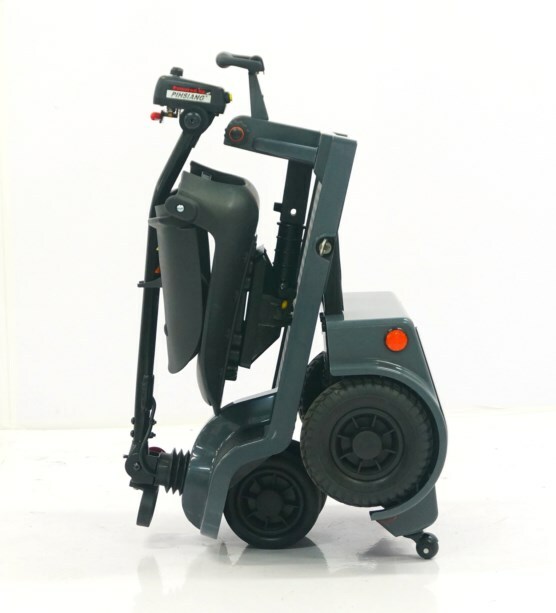 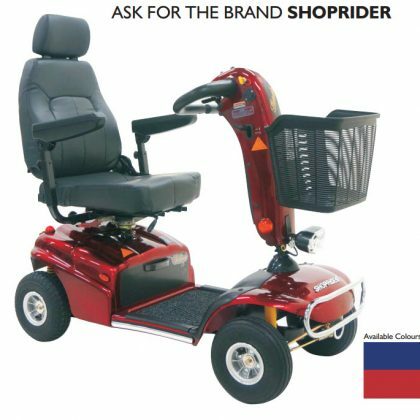 The Getabout is another innovative scooter from Shoprider.